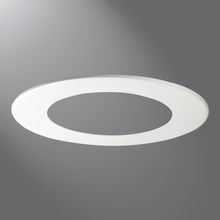 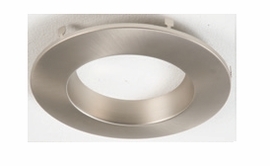 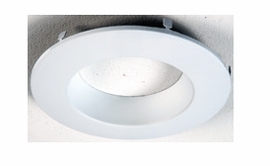 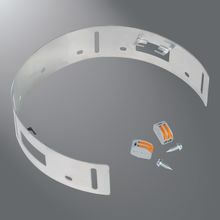 The Halo RL56 Series is a complete LED Baffle-Trim Module for 5� and 6� aperture recessed downlights. 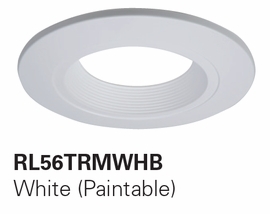 RL56 is designed for use in new construction, remodel and retrofit installation in Halo, All-Pro, and other compatible 5� and 6� housings. 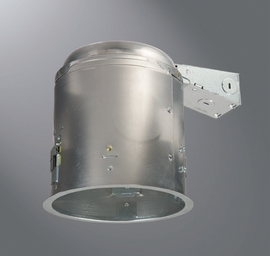 The integral LED driver offers 120 volt dimming capability. 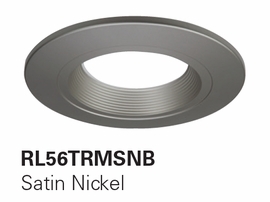 The RL56 lens provides uniform illumination and wet location listing. 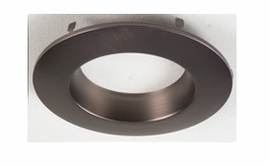 Precision designed to make any housing AIR-TITE� for added HVAC savings and code compliance. 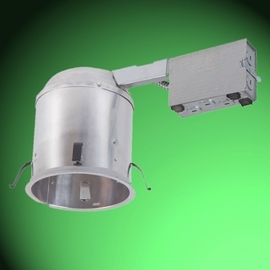 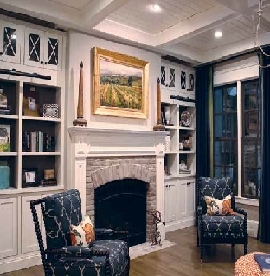 Compliant with NFPA� 70, NEC� Section 410.16 (A) (3) and 410.16 (C)(5). 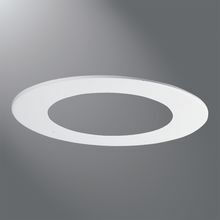 The Halo RA56 LED is a complete Adjustable Gimbal LED Module for 5" and 6" aperture recessed downlights; suitable for new construction, remodel and retrofit installation. 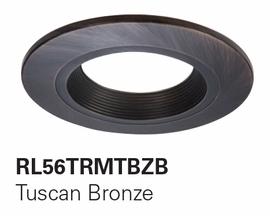 The RA56 adjustable gimbal offers 35-degree tilt and up to 360-degree rotation. 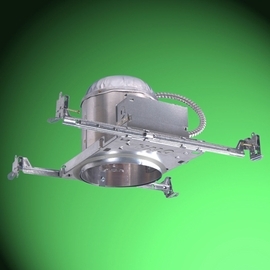 The RA56 is designed for use with 5� and 6" housings including Halo H550, H750, H5 and H7 series, and other compatible 5" and 6" housings. 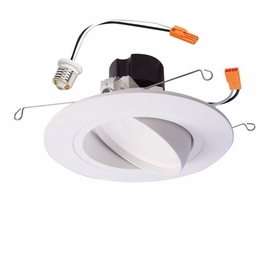 The RA56 integral 120 volt LED driver is designed for compatibility with Leading Edge and Trailing Edge phase control dimmers. 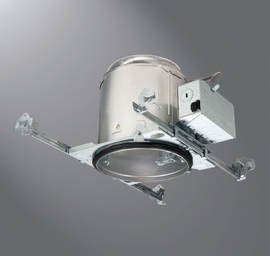 The RA56 adjustable gimbals are offered in Very Wide Flood (VWFL) and Narrow Flood (NFL) models.